Three billion people around the world are connected to one another through social media. And with consumers increasingly flocking to social to talk to (and about) brands, it’s clear just how important it is for brands to think about social in a smart, tactical way. 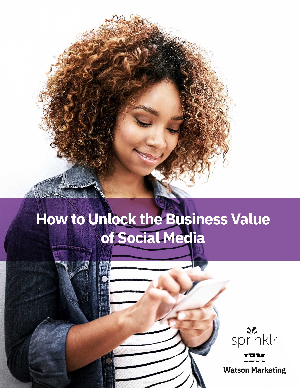 In this paper, Sprinklr and IBM partner to explore the full impact of social media on the business. - Why social is the foundation for delivering superior customer experiences. - How social can drive critical business objectives. - Which important capabilities you'll need in order to drive digital transformation with social.